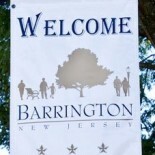 The 2013 budget approved by Barrington Borough Council this week calls for a tax increase that amounts to $79.50 for the year for the owner of a home assessed at the borough average of $220,000. The increase falls below the maximum allowable tax increase as dictated by the state. Council President Kirk Popiolek explained during the regular council meeting certain dedicated costs continue to go up every year and council is taking every step to keep its expenditures down. “This year, we’ve had numerous commercial tax appeals which brought the monetary value of the town down,” he said. “There wasn’t any fat to trim,” Popiolek noted in explaining the tax increase. The budget calls for $5.05 million to be raised through taxes along with $1.8 million in additional funds to be raised via miscellaneous means, delinquent taxes and surplus as part of the $6.86 million spending plan. $262,082 for Police and Fireman’s Retirement System of N.J.
Borough council already is looking at restructuring measures it can undertake in the near future to help reduce further increases in 2014, Popiolek said. 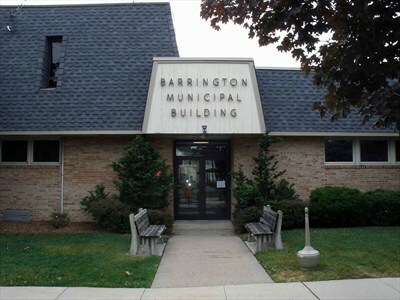 This entry was posted on May 16, 2013 by Barrington Bulletin in Borough Hall, Business / Money and tagged budget.